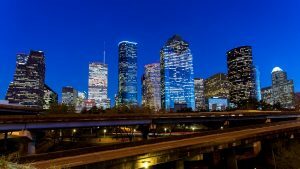 Home>All News>Why Host Your Event In…Houston? Houston's mix of international appeal and Southern charm have captured the imagination of tastemakers the world over. Hospitality is in the city’s DNA. So, let it spoil you with love of culture, food, music and fun, and show you what Houston is all about.
" 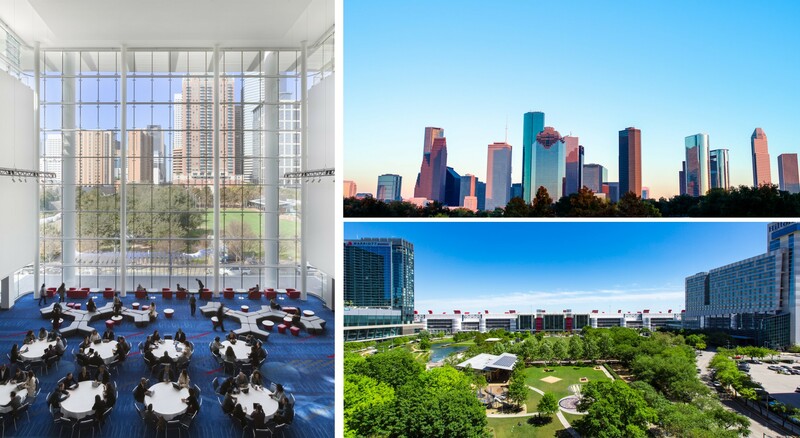 Head to Houston for your next meeting or convention and enjoy state-of-the-art facilities set in a world-class city. Houston is a member of the BestCities Global Alliance, the world’s first convention bureau association.	" Houston is home to the second largest concentration of Fortune 1000 companies in the country (49) behind New York (72). The city has anything and everything you could want from a big city with a small-town feel. Despite being the fourth-largest city in the U.S., Houston is easy to explore, even for non-natives. Though the metro’s 10,062-square-miles might seem daunting, H-Town’s easy-to-access interstates and highways, along with expanded transportation options, make getting around a breeze. Houston has also more than 2,400 taxis in its fleet as well as 1,700 limos and town cars. Houston’s hotel market is on fire. Growing demand for rooms has led to rising occupancy rates and a slew of new developments. More than 2,300 rooms will be built Downtown alone in the next few years, with hundreds more slated for the Galleria, Energy Corridor and the Medical Centre. These days, the lodging industry is doing its part to conserve energy. Through activities both big and small, hotels in Houston are encouraging guests to scale down the use of resources and additionally are investing in different energy efficient tools as temperature control systems, making a difference when it comes to eco-friendly travel. They say everything is bigger in Texas, and that’s certainly true in the state’s largest city. 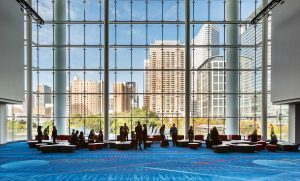 Houston is home to not one, but two major convention and meeting facilities, the George R. Brown Convention Centre and NRG Park. 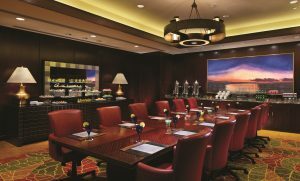 Each of these unique facilities offers world-class space for meetings and events. 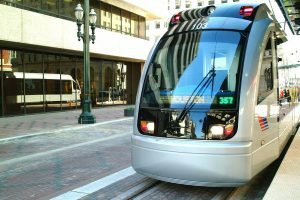 And both are on the city’s Metro Rail line, making access easy for attendees and connecting them to incredible museums, restaurants, nightlife, and attractions. From tradeshows to corporate meetings, international conventions to sporting events, Houston’s signature facilities have just what you need. 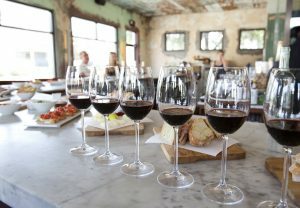 Bring on the fun and ﬂavour with Houston’s event-ready restaurants and picture-perfect venues. Houston’s world-class facilities and well-equipped restaurants can set the backdrop for your next unforgettable event. Beyond traditional conference centres, the city has an assortment of banquet spaces, ﬂexible venues and extraordinary restaurants that can be customised to ﬁt groups of any size. From casual and relaxed to reﬁned and elegant, Houston’s outside-the-box settings and catering professionals ensure attendees an off-site event experience that’s one-of-a-kind. Head to Houston for your next meeting or convention and enjoy state-of-the-art facilities set in a world-class city. 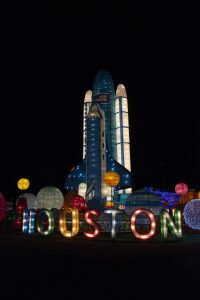 From the Super Bowl to the International Quilt Festival to the Offshore Technology Conference, attendees recognise Houston as a top destination for major events and successful happenings. The Downtown convention district renovation has transformed the area into a pedestrian-friendly, hospitable and cultural district called Avenida Houston. Sure, the energy industry, medical sector, and NASA remain big business, but now they share the spotlight with a crop of rising-star chefs, arts and culture groups. Houston is one of just five U.S. cities with resident companies in all the major disciplines of the performing arts and thanks to its 18-Museum District the city has become an internationally recognised arts centre. 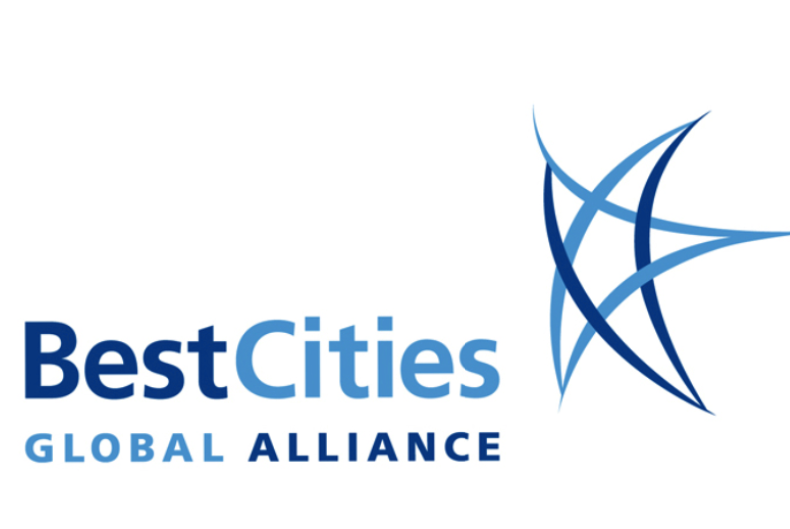 Houston is a member of the BestCities Global Alliance, the world’s first convention bureau association. BestCities offers that competitive edge; pooling expertise, knowledge, and global connections to help clients plan strategically and deliver events seamlessly to meet their goals. For more information on Houston, see the Meeting Planners Guide from Visit Houston. Refer your delegates to information on why they should visit your congress in Houston.